The SQL Server Data Driven event shared the forthcoming toolset to enable business transformation with data. T-SQL and R will be in one place for real time predictive analytics and it is possible to extend databases into the cloud to allow customers to keep information they don't have local storage space for. SQL Server 2016 is always encrypted even when processing is being done and even if the in-memory engine being used, using homomorphic encryption. SQL Server 2016 is a true data platform not just a database with mission critical intelligence which is what distinguishes it from all others. SQL Server 2016 is key to business transformation. Intelligence driven from data is now enabling new ways of working. Data is at the heart of transformation enabling engagement with Customers, Running your Business and Transforming your Products. Microsoft have created significant incentives to encourage people with Oracle databases to migrate to SQL Server. 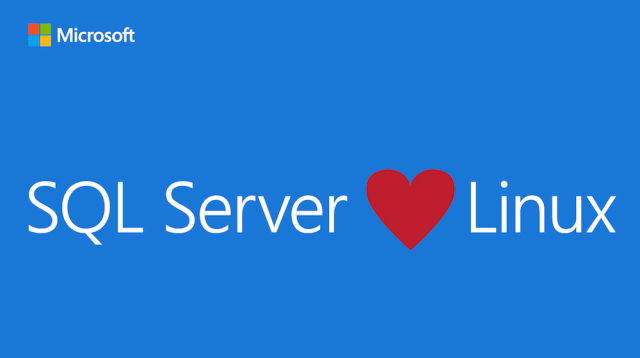 You can run SQL Server 2016 in a docker container and also on Linux. 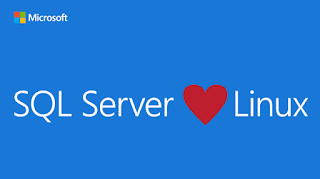 Microsoft have announced SQL Server on Linux to make their data solutions more flexible. The target date for availability is mid-2017. The rapid release model for SQL Server 2016 means Microsoft will be publishing multiple release candidates.